We here at Blossom Lounge whole heartily believe that holidays and presents aren't just for the kids. 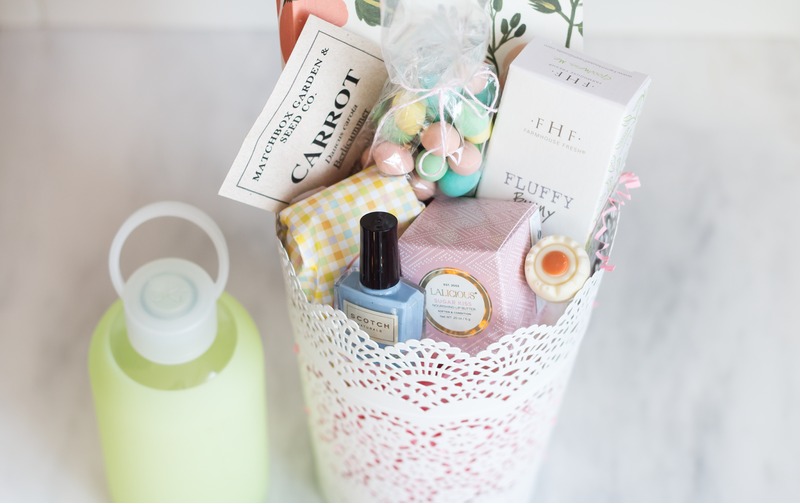 With Easter only a few days away we decided to create this adult-approved Easter basket that is sure to put some spring in your step! 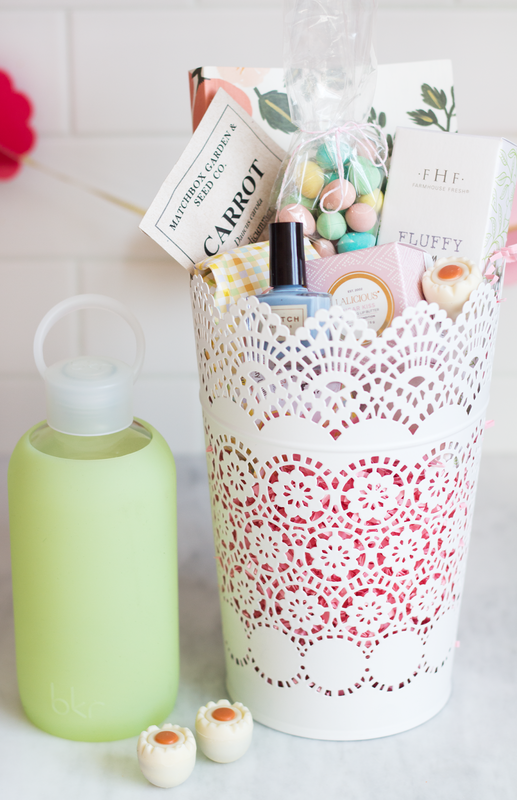 Instead of the typical Easter basket we decided to fill up an adorable lace-inspired flower pot that can be used later, especially if you add some vegetable or flower seeds into your basket! We have also filled this basket up with so many great Easter gift ideas from Blossom lounge! 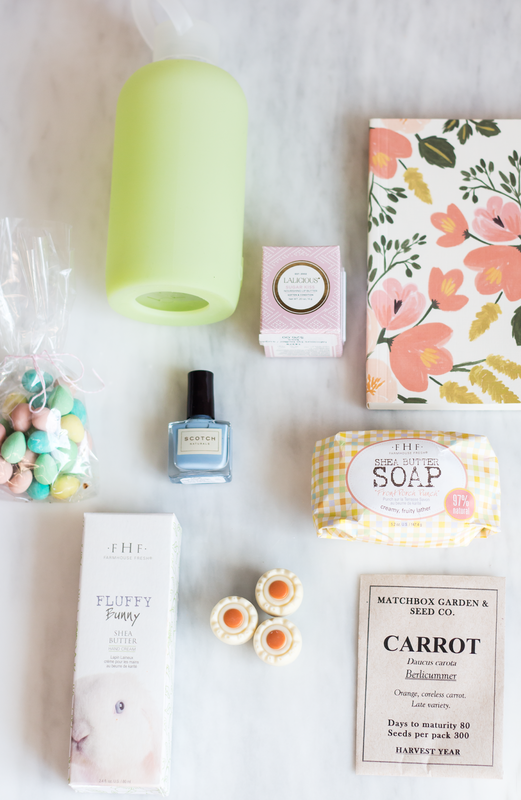 How cute is the Fluffy Bunny hand cream and all of the pastel packaging! PS: Don't forget to add some sweet treats to your basket by filling up a clear goodie bag and securing it with some pretty twine. After a December that is full of shopping, eating, and partying, figuring out what to wear for the last few holiday events can be tough! Have no fear ladies because Blossom Lounge has all of the outfit inspiration you need to get through those secret santa, Christmas Eve and New Years Eve parties looking fab! Secret Santa parties are meant to be fun and casual, but that doesn't mean you have to show up in sweats. This top and pant combo by Bardot looks like a jumpsuit, but gives you the option of wearing each separately on other occasions. The fabric is almost as comfy as sweats, so sacrificing comfort won't be a problem. 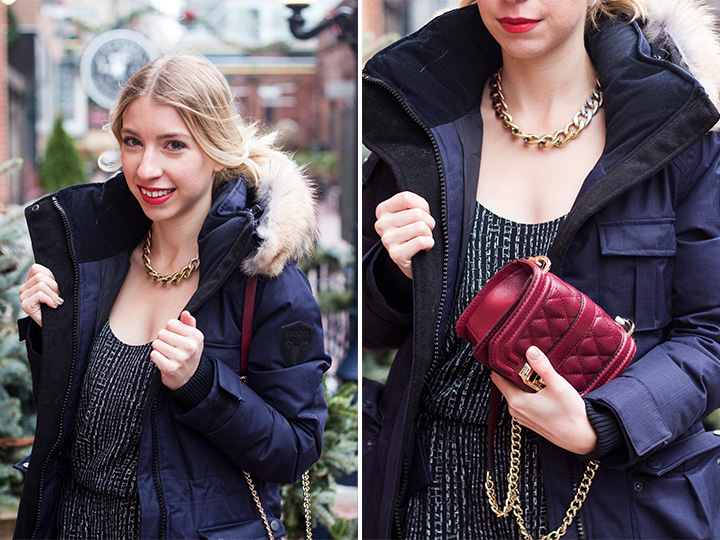 Add a bit more holiday cheer into your outfit with this gorgeous burgundy quilted bag by Rebecca Minkoff, and this tri-coloured collar by Jenny Bird. And don't forget your Nobis parka for the way over to the party, it's chilly outside! What could be a better time than the night before Christmas to wear a lacy red dress? This gorgeous Free People number is body conscious yet stretchy, so you can still feel free to indulge in all of the holiday party apps. The hem on this dress is also so unique, with its high-low appearance. Let this dress be the star and pair it with dainty gold accessories by Gorjana, and this beautiful wool coat by Soia & Kyo. New Years Eve is the night to go over the top with your outfit. 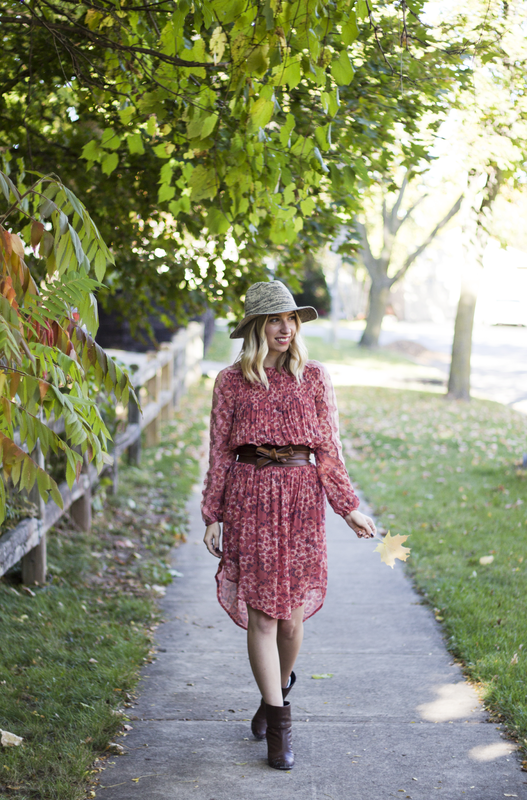 I am loving this Gentle Fawn dress for just that. It's print is Aztec inspired and done in the most festive of colours and sequin material. This dress is an eye catcher in itself, so a minimal clutch like this navy Rebecca Minkoff, and a sleek gold necklace by Gorjana, are the perfect accessories for a New Years Eve on the town. Last week's gift guide was all about the ladies in your life, so we thought it only fair to share some special gift ideas for the men too! Make this Christmas one he will remember, with some amazing gifts from brands that really show him you care! From the best smelling maple candle, that crackles when you light it, to an incredible selection of skin care products, for the guy who likes to take care of himself. This gift guide has just about everything your guy will want...besides a kiss under the mistletoe, but you can take care of that! Last week we kicked off our gift guide series with a whole lot of bath and body love, and this week it's all about the ladies in your life! 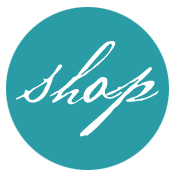 We have so many great gifts, from amazing clothing options from brands like Left On Houston, Free People and Bella Luxx to sparkling jewels from Jenny Bird and Gorjana. 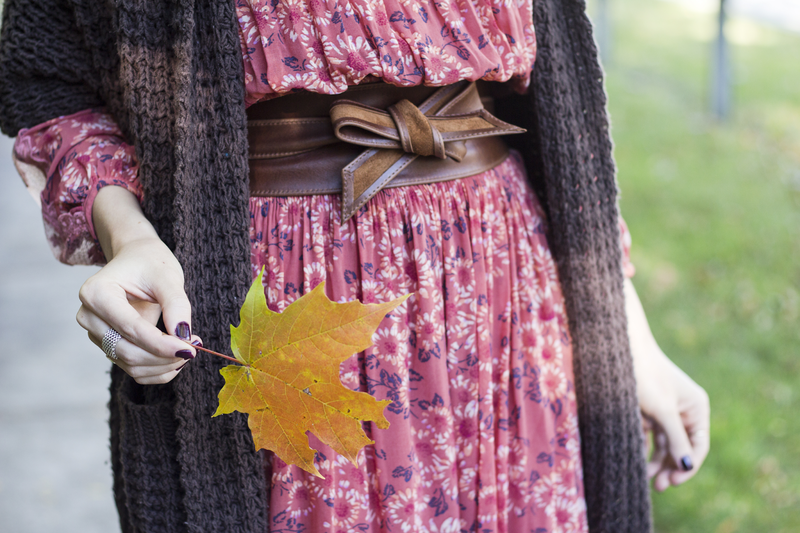 Whether for your girlfriend, daughter or best friend there is sure to be something for her! Be sure to head on in to Blossom Lounge during the Christmas Market to pick up a special something for your special gal! We here at Blossom Lounge can't wait for next week, when the streets of the Distillery District are filled with vendors, food, drinks, and of course Christmas Spirit! The Christmas Market is coming, so we thought it only appropriate to kick of our gift guides this week and continue them from here on out! 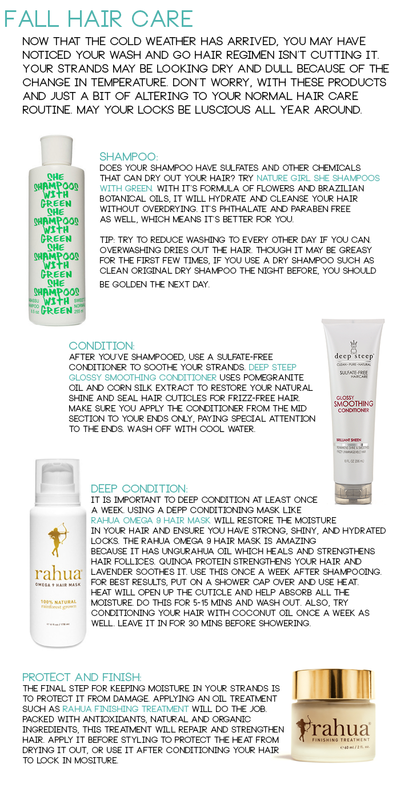 This week is all about bath, body and relaxation. From amazing scented candles to a relaxing bubble bath, everything here is a perfectly packaged gift for anyone who deserves a little pampering! Rifle Paper Co. makes some of the prettiest prints we have ever seen! 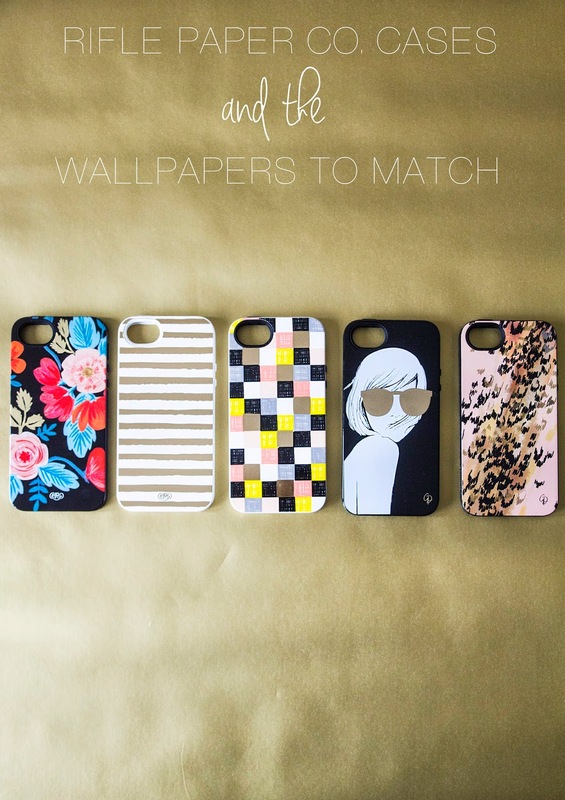 All hand painted by Anna Rifle Bond, we here at Blossom Lounge love a good excuse to purchase Rifle Paper Co. for our phones. Recently we received a whole bunch of new cases, and cards, including the collaboration Anna did with French illustrator, author and photographer Garance Doré. 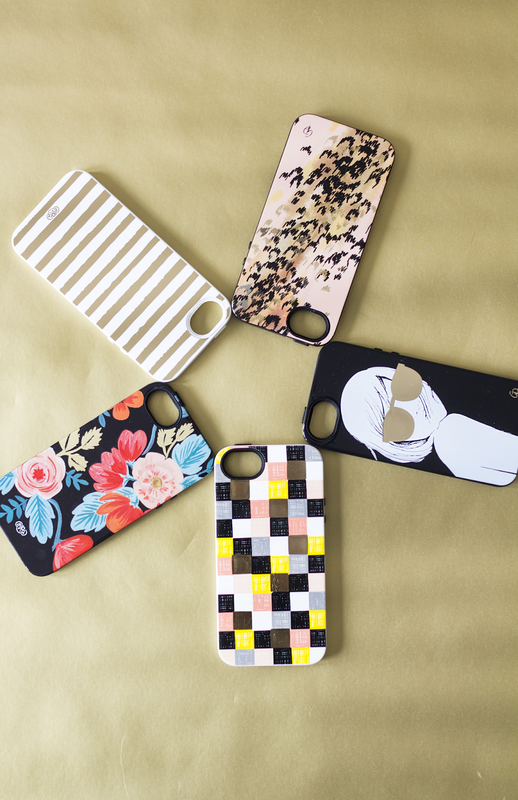 We love every single one of these cases, so be sure to head on into blossom lounge to see even more than the ones shown here! Of course, a phone case isn't complete without an adorable (and matching) wallpaper. Check our our picks below and see how you can get this chicest looking phone around! If you are a mama who is looking for a product line free of toxins and safe for you and your baby, then you are in the right place! Zoe Organics is an all natural mom and baby brand, consisting of everything from soothing creams for tender mom and baby parts, to calming bath soaks for evenings when dad takes over, and mom can just relax. Zoe Organics knows what you and your baby need because it is made and used by mothers who are all so passionate about natural and quality ingredients. To learn more about Zoe Organics check our their website here, and make sure to watch this behind the scenes video of mom, founder and CEO of Zoe Organics Heather Hamilton discussing why she started the lifestyle brand. Designer Lynsday Borschke has been on our favourites list for quite a while now, with her unique "City of Neighbourhoods" toques. They are such a popular item for us here at Blossom Lounge, and we absolutely love when clients come in to purchase their neighbourhood to rep! Shown here is the Distillery toque, which is of course one of our favourites, as we are located in the historic Distillery! Recently we have brought in Tuck Shop Trading Co. Coats, and have been swooning over them since. 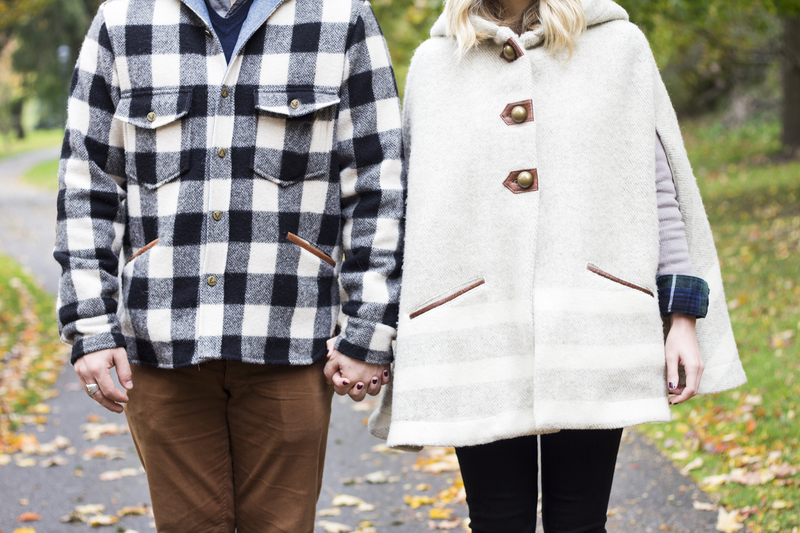 The Dreamy Cape, made of Canadian MacAusland's wool and genuine leather is the perfect transitional coat. And with it's classic shape, it will be in your closet forever! 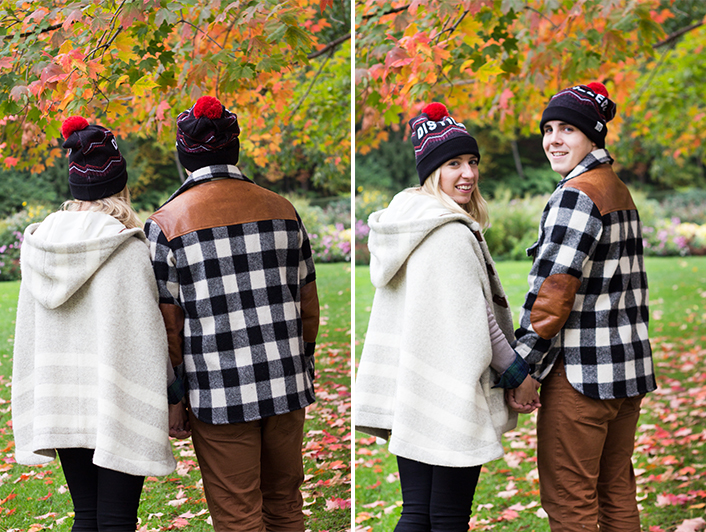 The Buffalo check jacket, available in this blue/black/white combo for men, and in the same plus a red/black combo for women, is made of the same wool and leather, plus lined with an extremely soft chambray. This coat is stylish, casual, and perfect for layering in the cooler months. 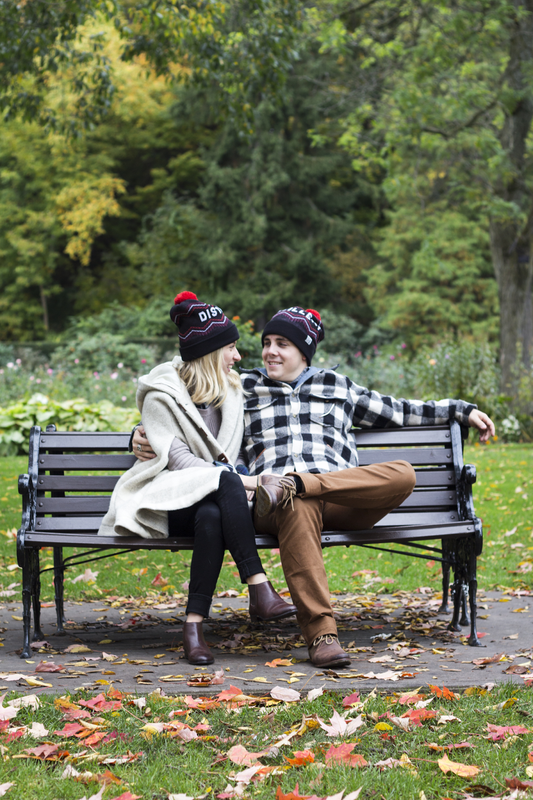 Make sure to head on over to Blossom Lounge to pick up your City of Neighbourhoods toque today and to give Blossom Lounge a call for availability on the Tuck Shop co. Jackets. 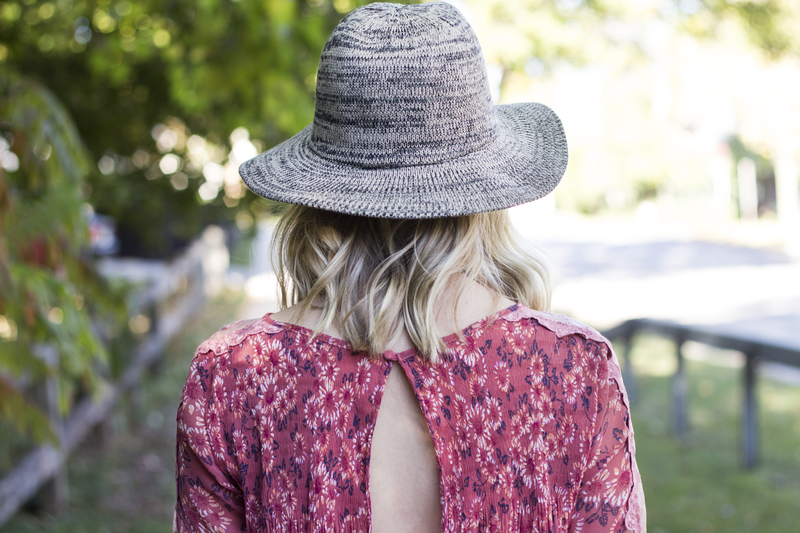 Free People is a line that we here at Blossom Lounge have coveted for a long time. So when we found out super stylish owner Shauna was bringing this boho-chic brand to Blossom Lounge we were beyond excited! One of the newest pieces to hit the store is this beautifully detailed Open Waters Charlotte Dress. We are completely obsessed with the print, fabric, colour, and of course all of the unique detailing. The sheer lace arms and smocked waist band make this dress beyond gorgeous. Styling wise, might we suggest really playing up the boho vibe and choose chunkly leather booties and a wide brimmed hat. You will be channeling Stevie Nicks in no time!